Click here to compare our free download versus premium product. Slimware Cleaner delivers up to date information, ratings, and recommendations from users. SlimCleaner Plus continues to be one of the best PC tune-up utilities on the market. SlimCleaner's system-improving tools makes it PCMag.com's Editors' Choice in the free PC tune-up utility category. SlimCleaner's community-based monitoring and tune-up tools make it a utility I will return to often for swift PC clean up. 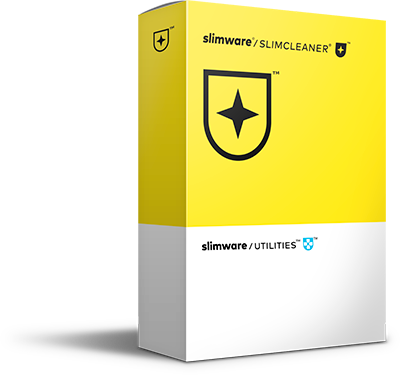 *Slimware Cleaner, SlimCleaner Plus and DriverUpdate are trademarks of Slimware Utilities Holdings, Inc. Microsoft and Windows are either registered trademarks or trademarks of Microsoft Corporation in the United States and/or other countries. PC Mag.com is a trademark of Ziff Davis, Inc. used under license. Reprinted with permission © 2017 Ziff Davis, LLC. All Rights Reserved. Other third-party marks listed above are the sole property of their respective owner. No affiliation or endorsement is intended or implied.